It’s a week of manufacturing tips! We’ll start with Inventor. 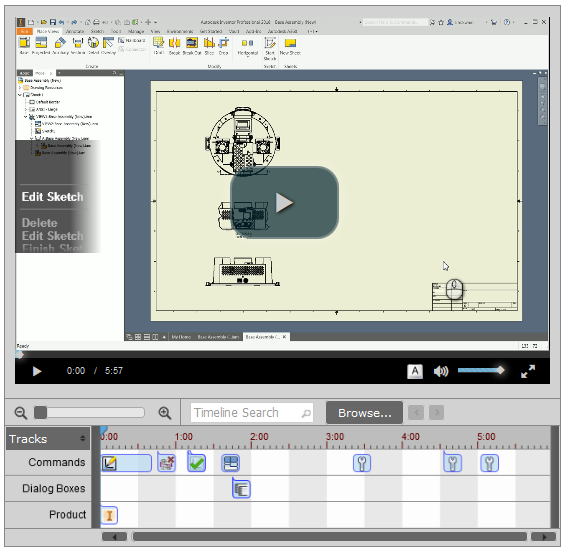 In this tip, Synergis’ Jim Swain takes a look at how to control which parts are actually sectioned in a section view. And how to find the specific part you are looking to change.